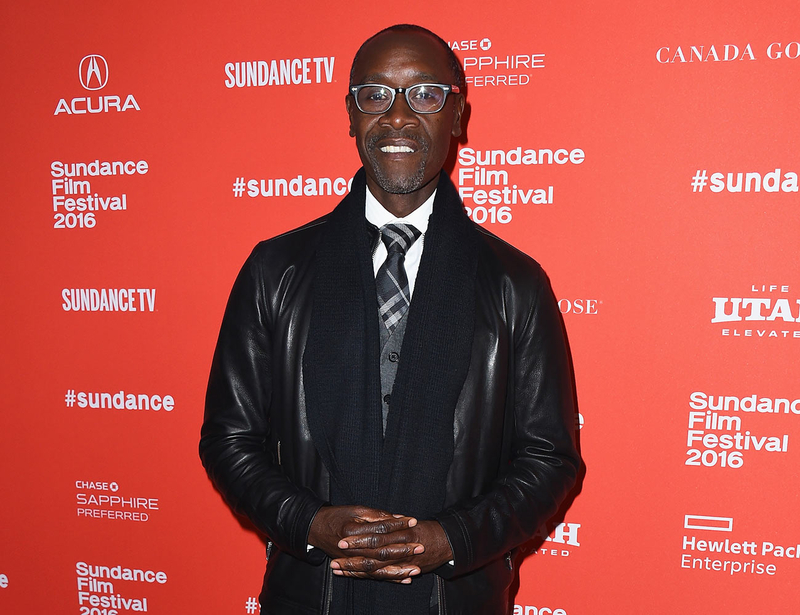 Cheadle, 51, added that having been in the acting business for more than 30 years now, he’s not surprised by the lack of diversity in Oscar nominees — but he also noted that the awards are not the point. The House of Lies actor added that as long as movie roles are diverse (“Can you compare what Idris Elba did in Beasts of No Nation to what Matt Damon did in The Martian? They’re not even in the same world”), it will be difficult to have a completely subjective voting criteria. Cheadle’s opinion on the matter seems to fall in line with Ice Cube’s two cents on the Oscar controversy, which he shared during an interview on the Graham Norton Show Friday.